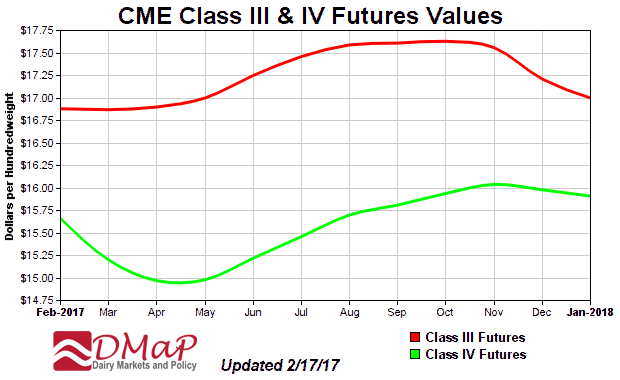 It's President's Day and Mark & Bob discuss recent market movements. 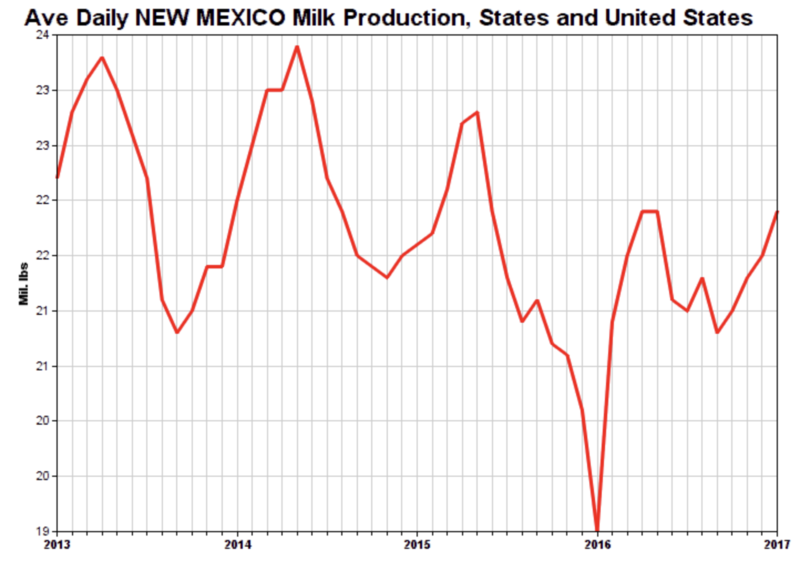 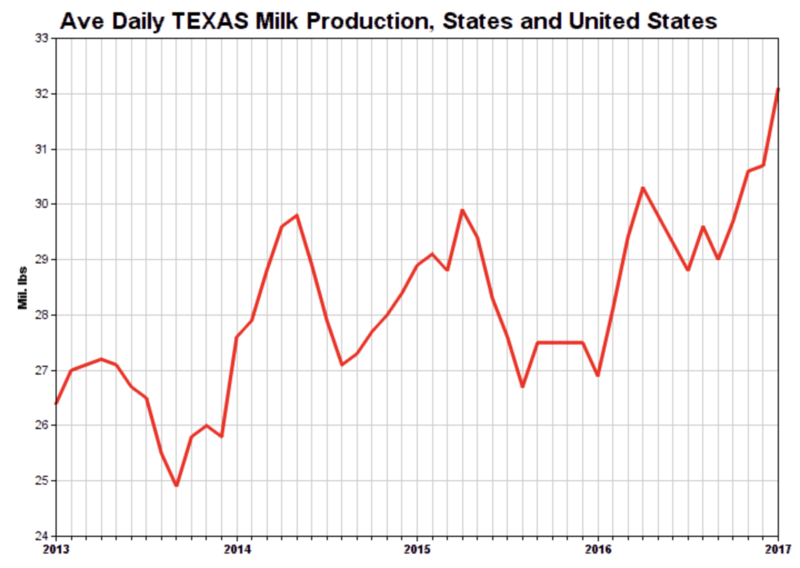 There are some big changes in milk production in New Mexico and Texas but for different reasons. 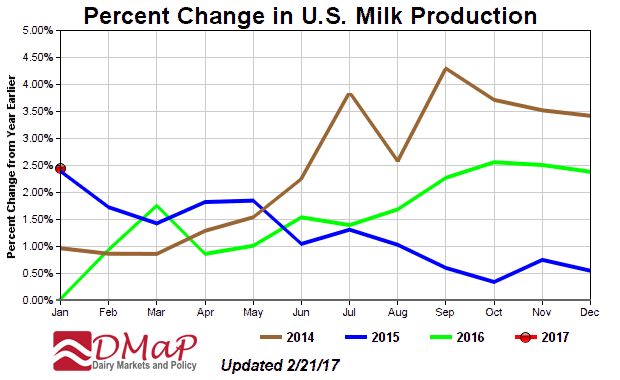 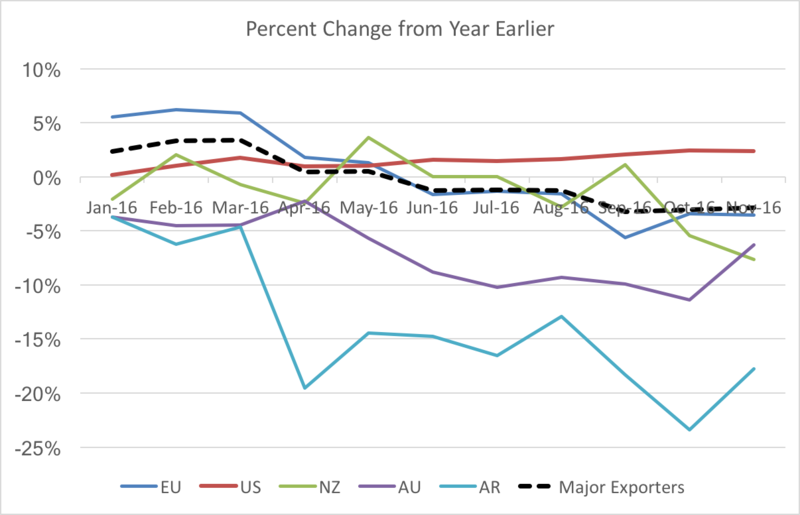 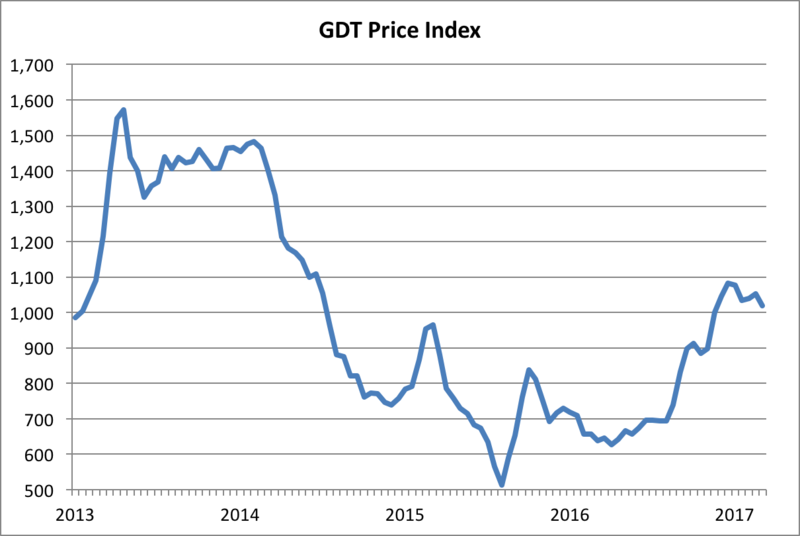 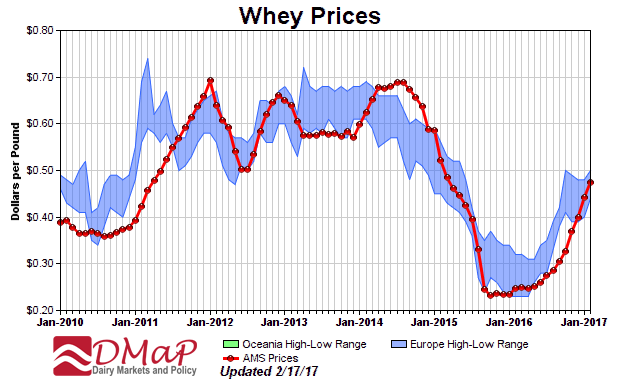 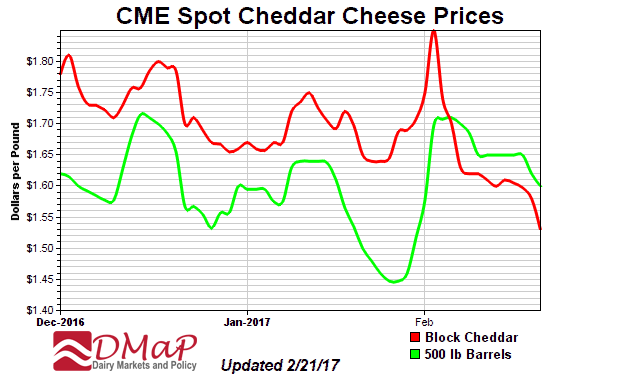 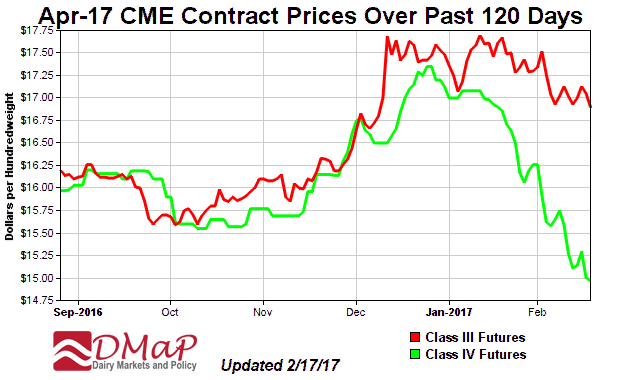 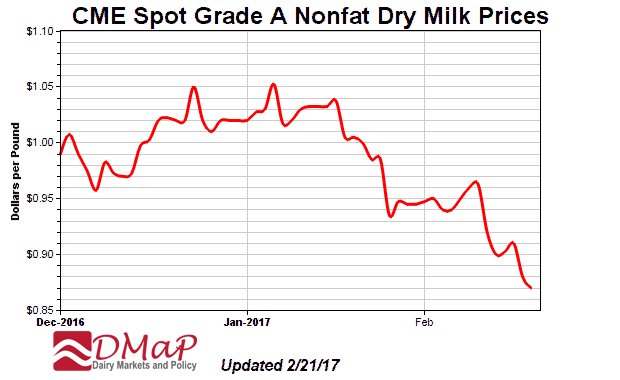 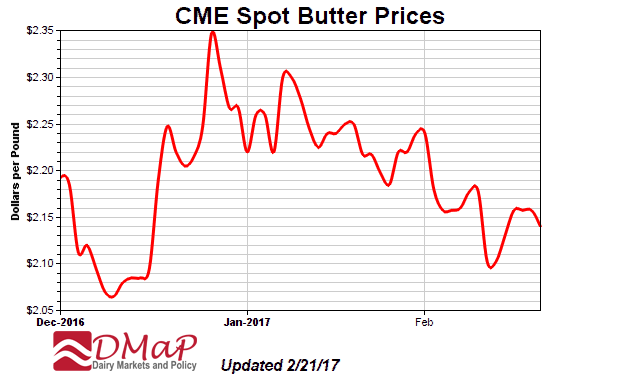 And, although dairy product and futures prices have softened, they remain optimistic for stronger recovery because world milk production is still below year earlier levels.